CineMax and LaughingMan announce a new CCS Video Podcast in the works, and Kenny and The Fuboo announce their new CCS video series, “Game Glitch Radio”. Game Glitch Radio is a new video podcast series hosted by Kenny and The Fuboo, featuring video game news and video game music remixes from all across the web. 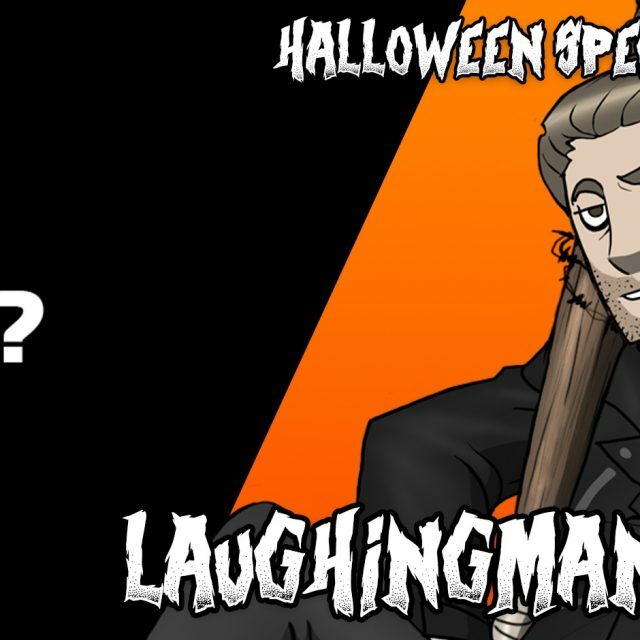 LaughingMan: Hey, folks. This is LaughingMan and CineMax here and boy do we have an important announcement for you.CineMax: Well, first of all, we’d like to say thank you to all of our fans who patiently waiting for us to wrap up the third and final installment of our #Messia trilogy. We sure took our sweet time to polish that video up, but hopefully it was all worth it. It’s certainly brought us a bunch of new subscribers. And if you’re one of them welcome aboard! LaughingMan: Yup. But to assure you guys that we’re not planning on resting on our laurels: We have just recorded a new CCS Video Podcast episode that we’re planning on releasing both in condensed video form, as well as a full audio version ? much like our previous MPAA discussion. CineMax: And if that’s not enough, here’s our good friends Ken and the Fuboo with a special announcement for you guys. Ken: Hey, I’m Kenny. Some of you may know me as the “Duck Tales” guy. But aside that tired gag, the Fuboo and I are currently working on something cool that’s coming to you guys pretty soon. Now, some of you may remember an old show I used to run called GameJams ? a show that was there since the very beginning of Cheshire Cat Studios. Well, that project died a long time ago, but! Instead, I have a brand new show in store for you called Game Glitch Radio. But I’m not doing to be yammering into the microphone alone this time. Please welcome my lovely co-host, Melissa. Mel: Hey! Basically, consider Game Glitch Radio a ‘spiritual successor’ of sorts to GameJams. Each episode we’ll be presenting you some of the catchiest video game music remixes from around the Internet, the latest news from the world of gaming and our thoughts on them, as well as plenty of juvenile toilet humor. Ken: Well, yeah. It wouldn’t be CCS without that. But like Mel says, we’ll be working close with some talented remixers, actively promoting their tunes on our show. And upon my request, all the proceeds that the show makes from YouTube and Patreon will go to charities of our choice. Mel: The show will be edited by Kenny (including the music videos) and will feature a unique visual style drawn by me. Right now we’re still trying to figure this whole ‘video production’ thing out, but rest assured that the show will constantly keep improving. Ken: Yup. So sit tight and stay tuned ‘cos the first episode of Game Glitch Radio is coming right at you!